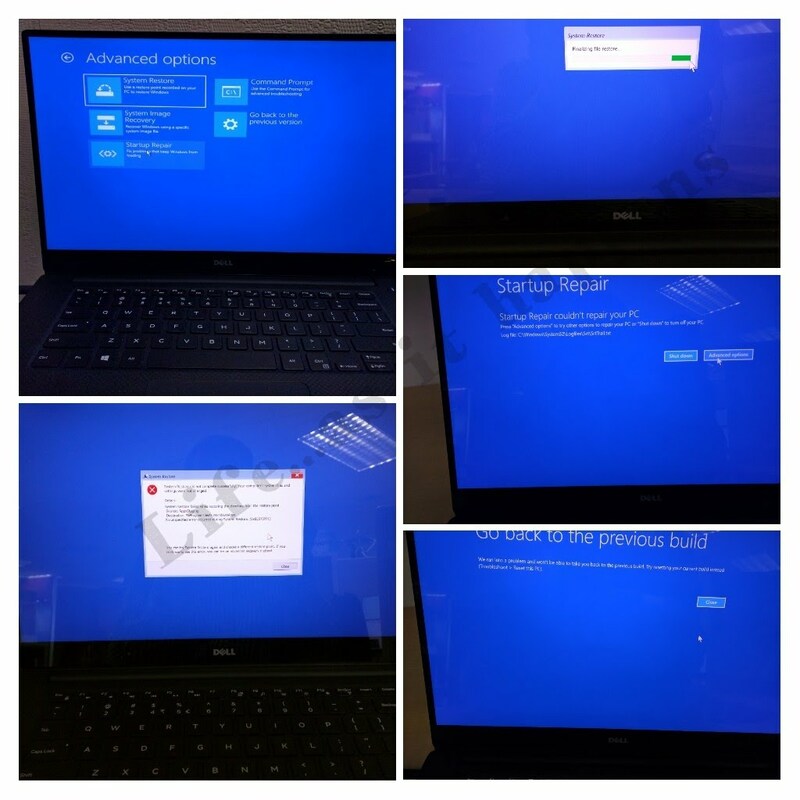 Latest Windows update caused Dell XPS 15 to crash and go into boot loop – a common problem faced by vendors selling laptops with pre-installed Windows including Lenovo and HP. This is the latest crisis faced by couple others at the office and resulted nothing less than replacing the laptop due to the unresolvable problem. Thankfully it was possible for me to retrieve the data with the help of tech support and transfer it to the new one. It is whole different process to recover the data from SSD. I hope there are not many crazy programmers at Microsoft who will ship more such updates in the future causing more machines to break just because those machines weren’t shipped with single partition. Always sync your data over an external drive or cloud storage.